The April 11 presidential election in Azerbaijan was held in accordance with the requirements of the country’s Constitution and Electoral Code, said Arzu Nagiyev, political analyst and deputy director general of Trend Agency. He said that activeness of voters was observed since the morning. “The most important thing is that the activeness of voters at all polling stations was high,” he noted, adding that international observers visited Azerbaijan from different countries to observe the election at polling stations. No violations were observed at the election, Nagiyev said, expressing hope that the international community will also positively assess the election. The political analyst noted that the reelection of Ilham Aliyev by the majority of votes was expected. The political analyst also highly assessed Ilham Aliyev's policy of army building and noted that the president at a high level coped with his work as the supreme commander-in-chief of the Armed Forces. 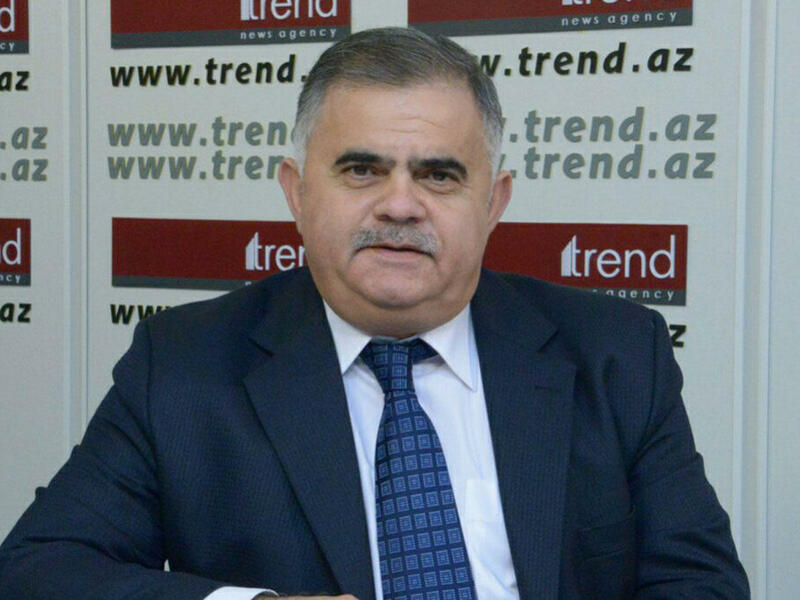 The expert believes that the reforms carried out in Azerbaijan will be successfully continued in the coming years. He said these reforms will be aimed at further development of the political and economic spheres, as well as the development of independence, modern Azerbaijan. Azerbaijan held a presidential election on April 11. According to the preliminary results, Ilham Aliyev has garnered 86 percent of votes. On the voting day, 5,426 permanent polling stations and 215 temporary polling stations in 125 constituencies operated in the country. Web cameras were installed in 1,000 polling stations in 119 electoral districts. During the day, the voting process could be observed online from the website of the Central Election Commission (CEC). The election was observed by 894 international observers (61 organizations, 59 countries) and 58,175 local observers.